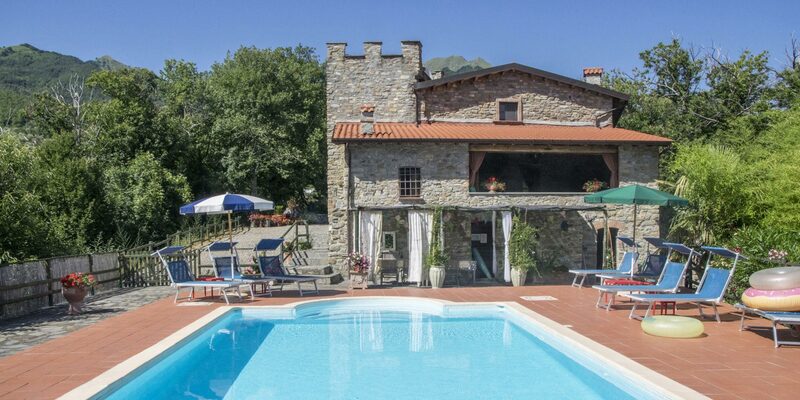 The property, with its own woodland of chestnut and oak, offers stunning views of Mount Bocco part of the Appenine Mountain range and the lush green Taverone valley. 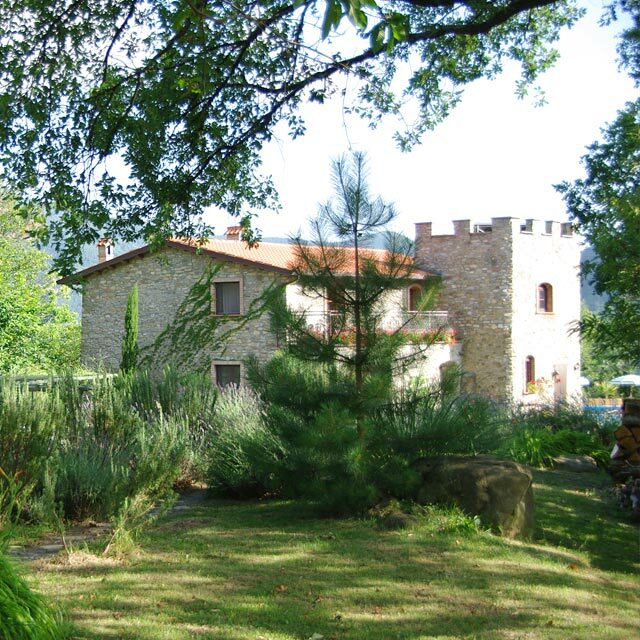 Welcome to Tuscany stop which holds the key to “MONTECASTELLO” A Medieval dwelling for all seasons’. 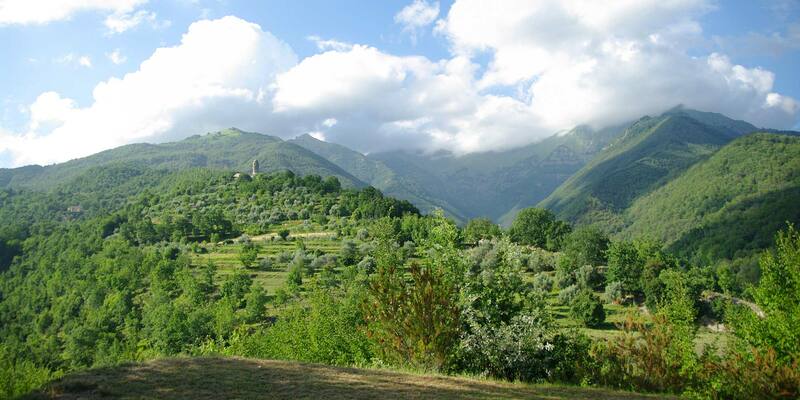 One of Italy’s best kept secrets is Lunigiana. 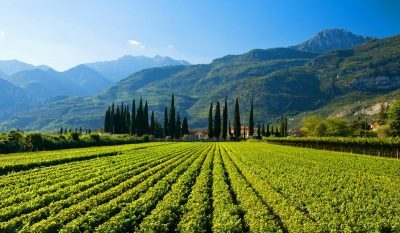 Stretching beyond the soaring Apuan Alps and skirted by the Apennine Mountains to the Mediterranean Sea is a beautiful part of north west Tuscany known as Lunigiana. 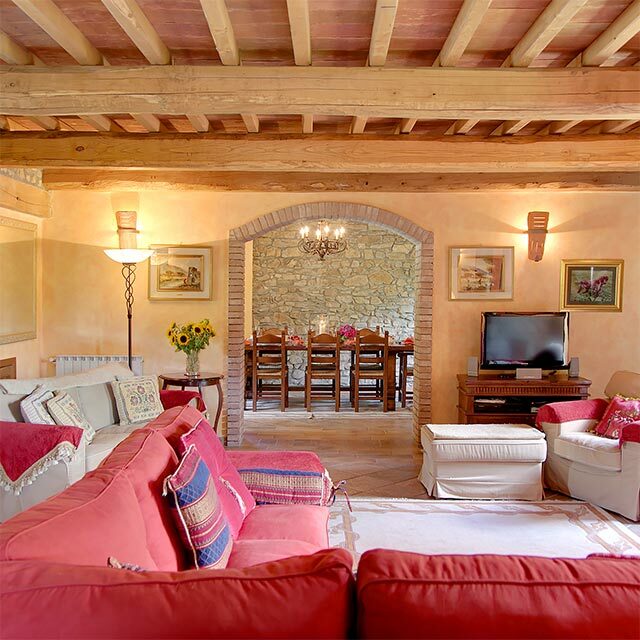 Situated in an ideal setting within its own private grounds of 6 acres above the Medieval village of Tavernelle. 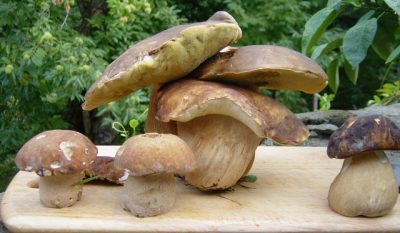 From the high peaks of the nearby Apennine mountain range to the lush green chestnut covered hills of Lunigiana. Take the ski lift above Montecastello to the top of mount Bocco and gaze beyond the stunning views of medieval villages. Pisa International airport just 1hr 15mins door to door by car. Genoa 1hr 30min. Parma 1hr 30, Bologna 2hrs. Martin & Ally, in their role as Property Managers, pride themselves in providing outstanding service to their guests. Discretion being the key, ‘ we deliver quality service towards achieving the perfect vacation through stressless solutions ‘. Our mission is to maintain the highest standards of comfort for our guests in relaxed surroundings both internal & external. 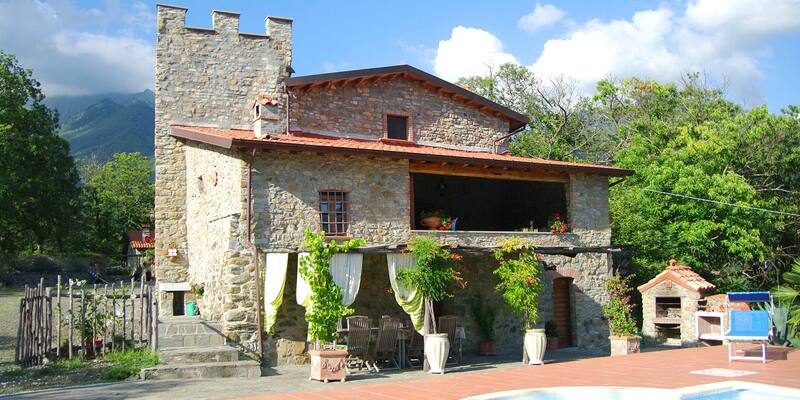 On-site contact is provided from ‘ the cottage ‘ a short distance from the Castello. This facility is provided to our guests in order to give extra guidance and help where required. Wi-Fi access is provided DIRECTLY to the Castello along with the usual entertainment facilities. We know how difficult it can be to make decisions on where to spend your well deserved vacation. If you need to ask us anything about Tuscany Stop Montecastello we’ve made it easy for you. Just request a call back from us at no charge and no obligation. We want to make sure you make the right choice. 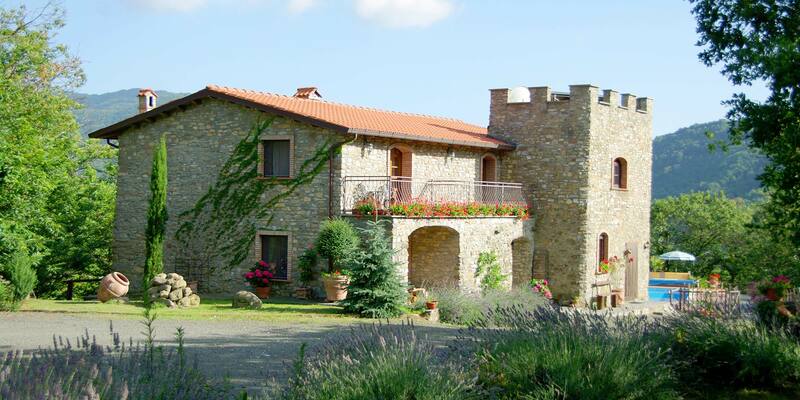 So what’s new at Tuscany Stop Montecastello? Check out the latest updates from Martin and Ally and get the latest Tuscany Stop Montecastello news here. 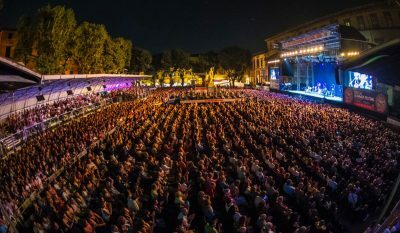 If live music is something you enjoy, or maybe want to experience more of, then what better event to attend than the Lucca Summer Festival. as you are booking directly through the owners. Please note that bookings at Montecastello start and finish on Saturdays only. Montecastello is a perfect setting. ‘A Place for all Seasons’ ideally located for the mountains and the Mediterranean throughout the year.